This is Molly Shannon. 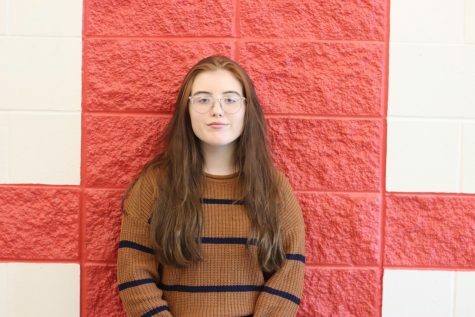 She is a sophomore and junior creative editor in the Journalism program at Bullitt East High School. Once she graduates, she hopes to major in Journalism, which is why she joined the class this year. Outside of journalism, she is also a part of a club known as Project Unify.